Join Nick Bright and special guests for the first round of the FA People's Cup. Nick Bright brings you the first round of the FA People’s Cup. 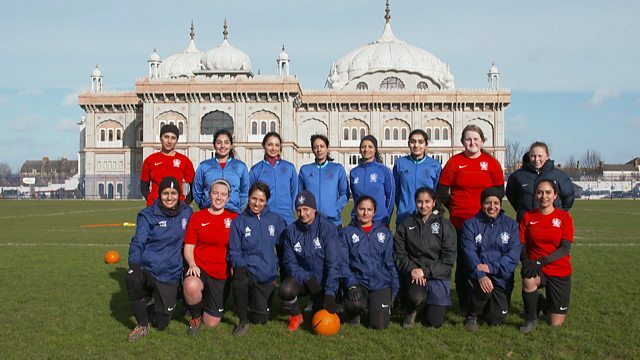 From ‘The Pacemakers’, a veteran men’s cardiac team to the women of ‘Romance FC’ juggling art with football, the FA People’s Cup shows anyone can play and enjoy the beautiful game. Harry Judd, Adele Roberts and Cel Spellman meet some of the teams whose lives are better for playing football.